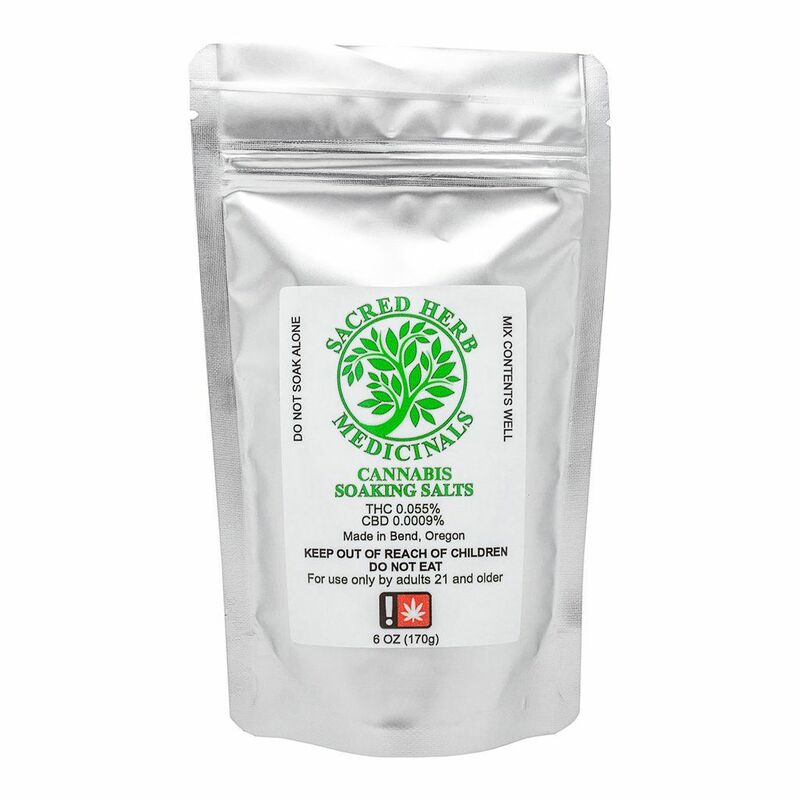 These THC soaking salts are great for the relief of many types of people. Made with epsom salts, dead sea salts, and a unique blend of fifteen different herbs, essential oils and cannabis this is the perfect thing to look forward to at night. Great for nighttime relief for the whole body. Use two tablespoons per bath for regular use. Can double for larger tubs or for more chronic conditions. - Can have psychoactive effects due to contact with mucus membranes. Start with a lower amount per soak and build up to find the correct level for your needs. - Will leave oil residue in tub. Clean post soak with Dawn soap and a washcloth to remove.